Professors Clark Landis (UW-Madison) and Mohamed Ayoub (UW-Washington Co.) were co-presenters for a one-day workshop on NBO-based "Teaching and Learning Chemistry" at Collins Science Hall on the UW-WC campus (West Bend, WI), sponsored by a National Science Foundation "Portals of Discovery" Research and Curricular Initiative Grant. Wiley-VCH announced publication of "Discovering Chemistry with Natural Bond Orbitals," by Frank Weinhold and Clark R. Landis of UW-Madison. This 319pp paperback is designed to be a low-cost, how-to guidebook for beginning and advanced students seeking to gain expertise in modern NBO-based computational methods, with numerous illustrations, practical tips, and sample input and output files. 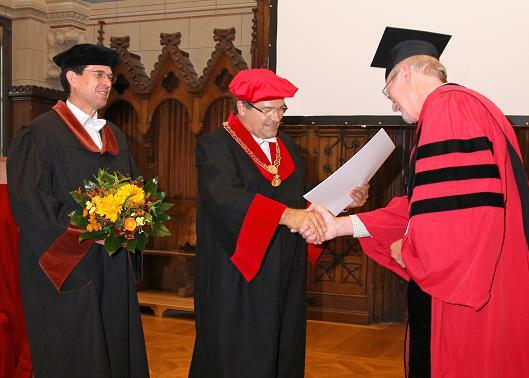 Prof. Frank Weinhold of UW-Madison was awarded an honorary doctoral degree (honoris causa) by the University of Rostock in recognition of "his pioneering development of the Natural Bond Orbital (NBO) method and its application to numerous bonding related phenomena in the field of chemistry." Weinhold also delivered NBO tutorial lectures and research seminars during a 2-week stay in Rostock. 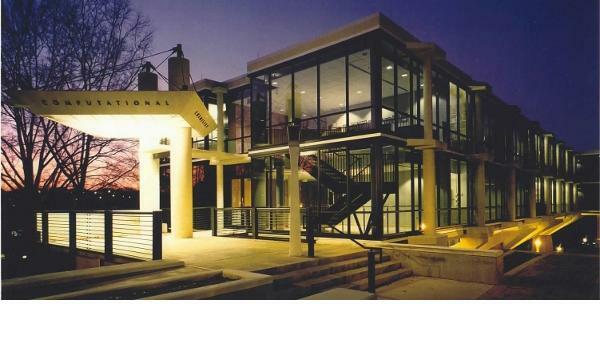 Prof. Frank Weinhold of UW-Madison delivered a series of "NBO Workshop" lectures and computational tutorials at the University of Georgia's Center for Computational Quantum Chemistry during a 3-week research visit in mid-January, in collaboration with the Schaefer, Schleyer, and Allen research groups. 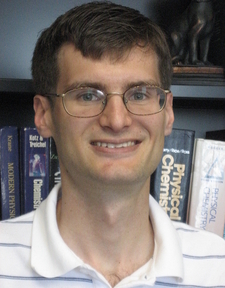 UW-Madison Assistant Professor J. R. Schmidt ("JR") joined the NBO collaborative team as a program developer for future NBO versions. JR spearheads extension of NBO-based methods to periodic boundary conditions (PBC) and plane-wave basis sets, which are expected to be a major feature of future NBO program development. He is also a primary developer of WebMO/NBO functionality. 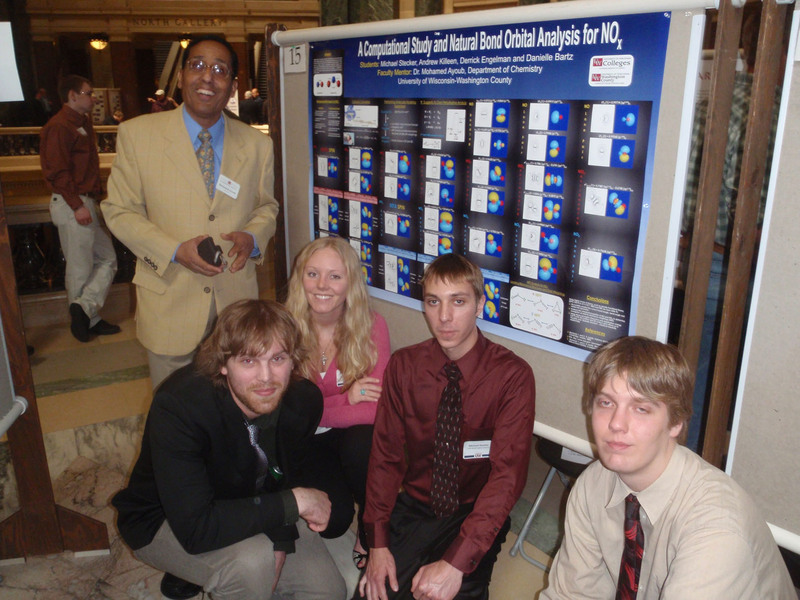 Prof. Mohamed Ayoub and undergraduate students Andrew Killeen, Danielle Bartz, Michael Stecker and Derrick Engelman of UW-Washington Co. were among more than 100 featured research groups at the 7th annual Posters in the Rotunda event at the Wisconsin State Capitol in Madison, presenting their research on NBO computational studies of reactive NOx species. A preliminary NBO 6.0 (link-free message-passing) program version is being implemented and distributed in the powerful GPU-based TeraChem program suite of Martinez and coworkers. Prof. Clark Landis of UW-Madison was honored at the 239th ACS National Meeting in San Francisco, CA as recipient of the 2010 American Chemical Society National Award in Organometallic Chemistry "for highly original and rigorous resarch demonstrating important new scientific methodologies as well as principles of reactivity and bonding and his indelible impact on modern organometallic chemistry". Prof. Frank Weinhold of UW-Madison was honored as a Fellow of the American Association for Advancement of Science at the 2010 AAAS National Meeting in San Diego, CA "for development of the natural bond orbital method widely used to gain insight into chemical bonding through quantum chemical calculations". Prof. Clark Landis of UW-Madison conducted a week-long workshop "Discovering Chemistry With NBOs" at Montpellier, France, hosted by Prof. Odile Eisenstein of Univ. Montpellier. About 26 participants from France and other EU countries (UK, Italy, Spain) took part in a daily program of morning lectures and afternoon hands-on computational tutorials and research projects.